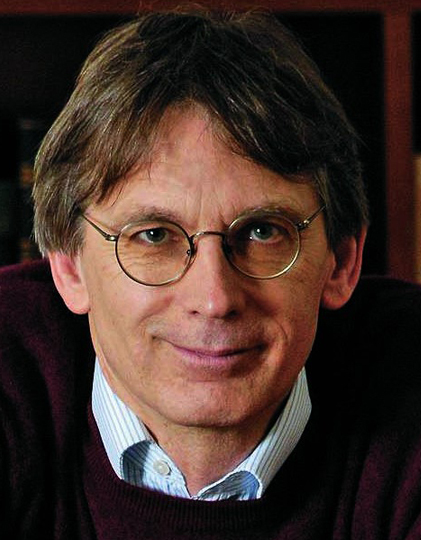 Timothy W. Ryback is Director of the Institute for Historical Justice and Reconciliation, and former Deputy Director-General of the Académie Diplomatique Internationale in Paris. He previously served as Vice President and Resident Director of the Salzburg Global Seminar in Salzburg, Austria. Dr. Ryback has published extensively on the complexities of unresolved historical legacies for The Atlantic Monthly, The New Yorker, The New York Times, and The Wall Street Journal, among others, and is author of several books dealing with the National Socialist era. Dr. Ryback has a doctorate from Harvard University. 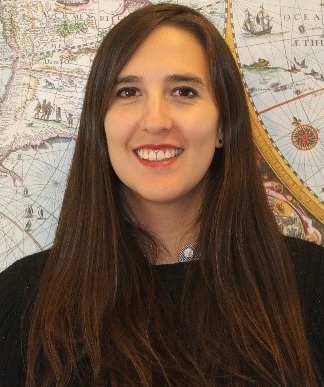 Catalina Gaete is research coordinator at the IHJR for the Contested Histories Project at the EUROCLIO offices in The Hague. Trained as a journalist in both Chile and The Netherlands, her responsibilities include coordinating the Contested Histories mapping project, conducting research, and developing a social media component. Catalina has experience as an investigative journalist, particularly focusing on the Chilean army, which prompted the publication of one book (2014) and several articles in Chilean media outlets. 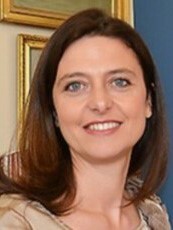 Gabriella Lazzoni is Senior Advisor for the Institute for Historical Justice and Reconciliation and is active in both the private and public sectors. A lawyer by training Ms. Lazzoni, served in the office of the Commissioner for European Regional Policy and Institutional Reform at the European Commission in Brussels and was responsible for new diplomacy initiatives at the Académie Diplomatique Internationale in Paris. Marie-Louise Ryback-Jansen directs the IHJR’s Contested Histories in Public Spaces Project that is organised in cooperation with All Souls College at the University of Oxford. She previously worked at the Salzburg Global Seminar where she held diverse positions including director of the Holocaust Education and Genocide Prevention program, director of alumni affairs and administrative director and director of development of the IHJR, which was founded at the Salzburg Global Seminar. Muyang Shi coordinates the digital component of the IHJR. 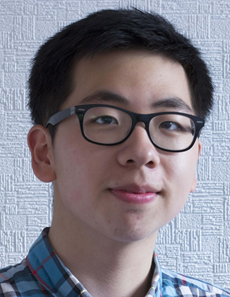 He is currently an MPhil student of Archaeology at Oxford and earned a BA in Archaeology from UCL in 2017. Muyang has participated in numerous excavation, landscape survey and digitisation projects around the world. His current research interest resides in landscape archaeology and the transformative power of digital technology. IHJR Researchers: The IHJR is grateful for the engagement of university students from Harvard University, Oxford University and Erasmus University Rotterdam, who generously assist in project research. Catherine Cissé van den Muijsenbergh served as Executive Director of the IHJR from 2008 to 2015. An expert in international criminal justice and human rights law, Ms. Cissé van den Muijsenbergh has served in various legal capacities at the International Criminal Tribunals for the Former Yugoslavia and for Rwanda, as well as the International Criminal Court and the African Union High Level Panel on Darfur. She has also worked for the Centre National pour la Recherche Scientifique in Paris and for the Commission of the European Union in Brussels. Nico Plasier is a consultant in crisis management, integrity and security systems, and a former civil servant in the Ministry of Foreign Affairs of The Netherlands. Mr. Plasier served as the IHJR liaison with the Dutch Government, and has provided capacity for IHJR logistical and fundraising work in The Netherlands.